Looking for a rugged phone with IP68 waterproof and dustproof rating? Or maybe you need an ultra budget phone? 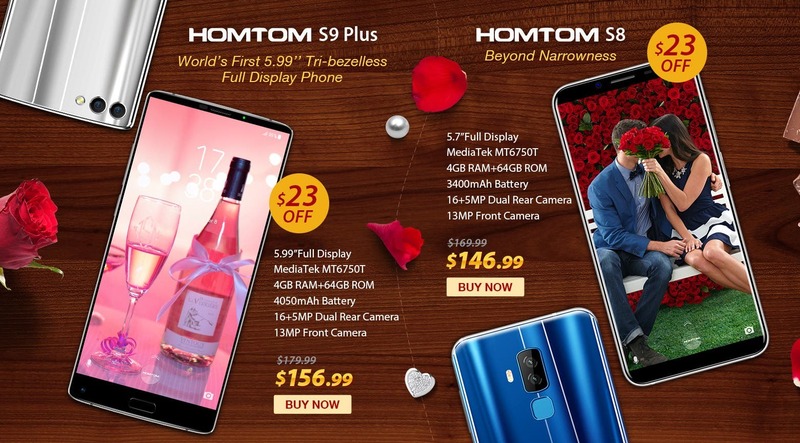 Come check out Homtom’s 2017 sale.